Get ready for a space adventure with Ariana Grande and Zedd in their new song, Break Free. It is the second single from Ariana’s 2014 studio album, My Everything. The EDM-electropop song is not what we expect from Grande who mainly performs in pop and R&B styles. However, the music departure turned a success debuting at number four on the US Billboard Hot 100. The Break Free music video has already reached 118 million views on Youtube! Do not miss the intergalactic action featuring Ariana Grande and Zedd. The song’s lyrics are also provided. 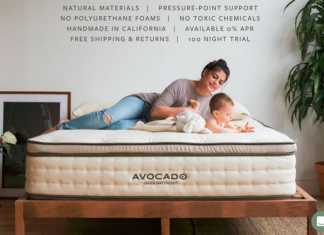 How to Pick the Perfect Mattress for a Healthy Sleep?